Matt Kirouac: For you, how does the hospitality industry dovetail with your altruistic philosophies for giving back and supporting the community? 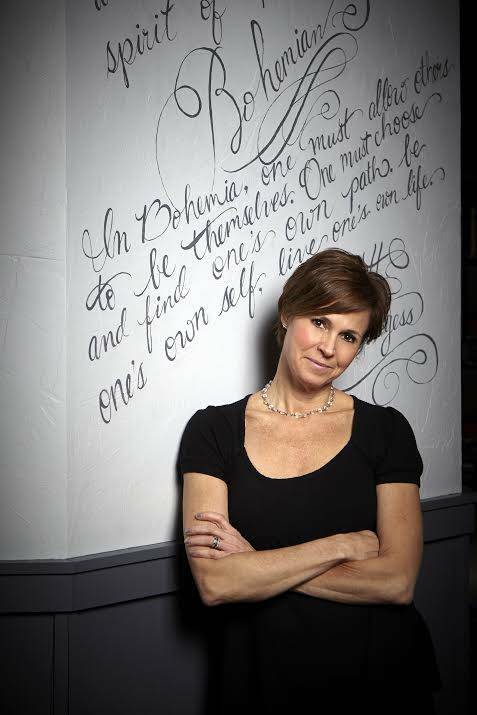 Amy Morton : Being involved in the hospitality world and giving back to the community innately go hand-in-hand. We are touching our community every day, whether by feeding them, working with them, or supporting them. On a deeper level, though, I committed long ago to make a difference and truly make time to work with individuals in my community that don’t have the opportunities in life that I have. I love mentoring and coaching, and we do as much as we can to train here in the restaurant.